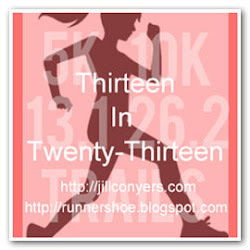 This entry was posted in Race Recap and tagged Half Marathon, Marathon, Nike, Nike Women's Marathon, race, Running, Tiffany, Tiffany & Co, Washington, Washington DC. Bookmark the permalink. It’s like you read my mind! I loved it there too!